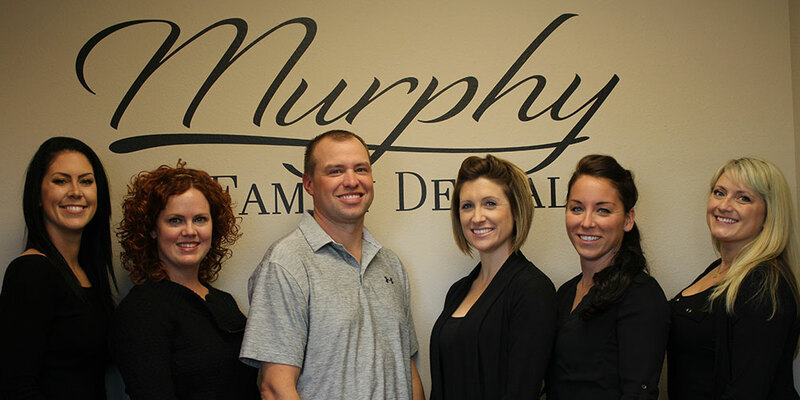 Welcome to Murphy Family Dental! We are a full service family friendly office, providing care to all ages. We offer preventive services, such as cleanings and exams. As dental care providers, we want to educate our patients about their specific oral health condition. This will allow us to help the patient prevent costly and unnecessary future dental needs. We also can provide oral surgery and root canals. 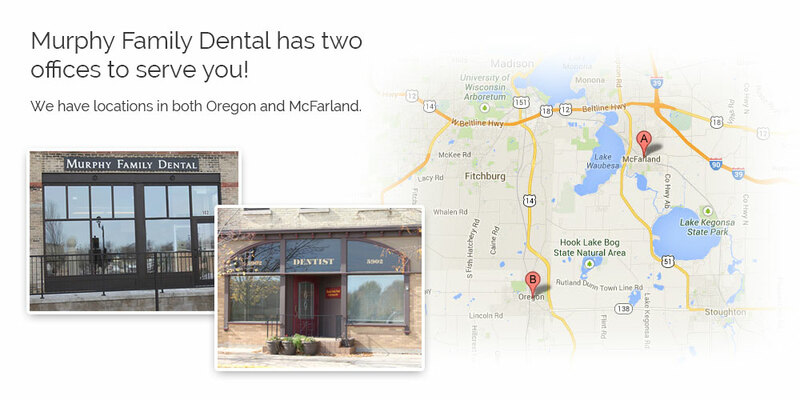 Our staff wants you to have the best dental experience possible. Our goal is for you to be relaxed and comfortable for all of your dental appointments. 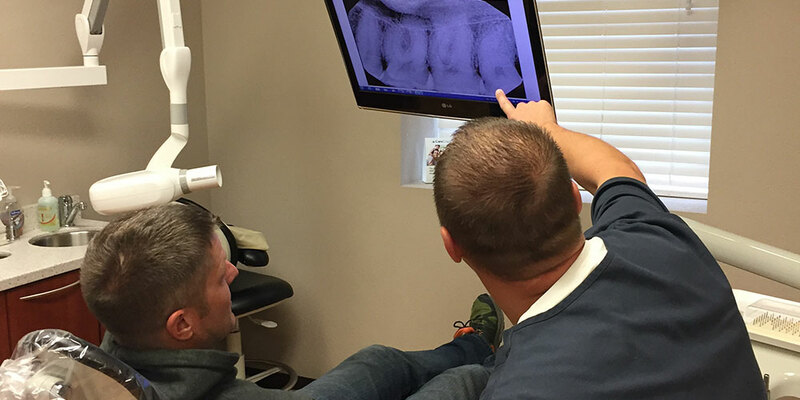 Our services include cleanings, preventative care, cosmetic dentistry, braces and more. Choose Murphy Family Dental for all your family's dental needs. When you walk into our offices you will know you are among people that care. Our offices are clean, comfortable and furnished with the latest equipment.